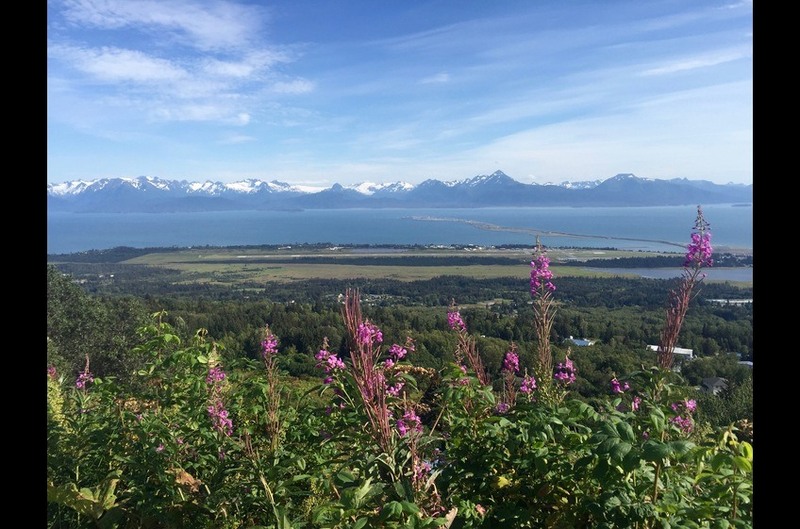 Summertime in Alaska means scenic bike rides to the Homer Spit! 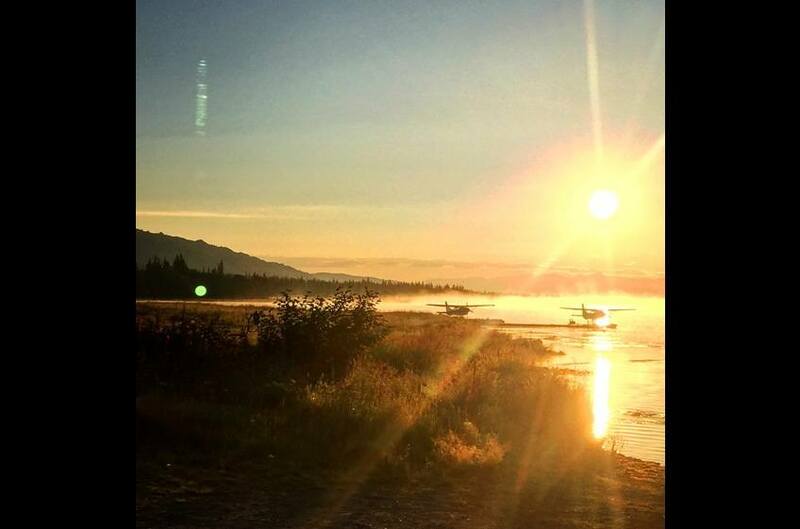 Beautiful Alaskan sunrises can be seen at Beluga Lake if you get up early enough! This was taken up on West Hill, a 10 minute drive from the house. 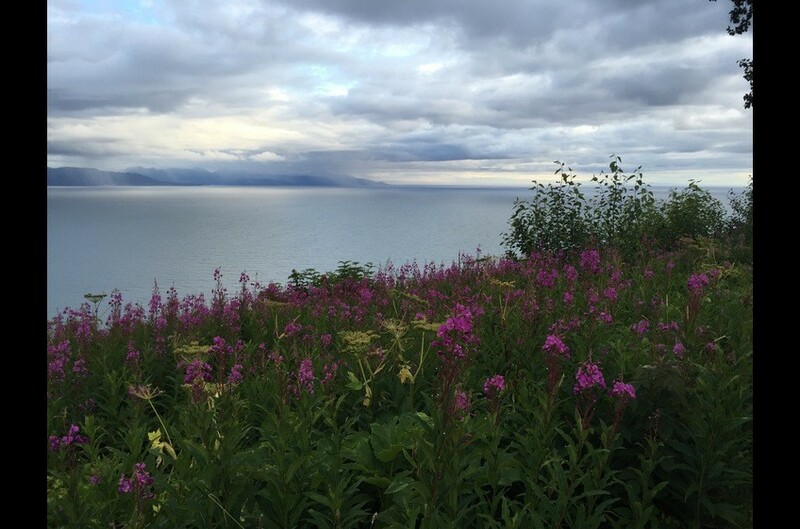 Even on the most overcast days, Kachemak Bay is still beautiful. 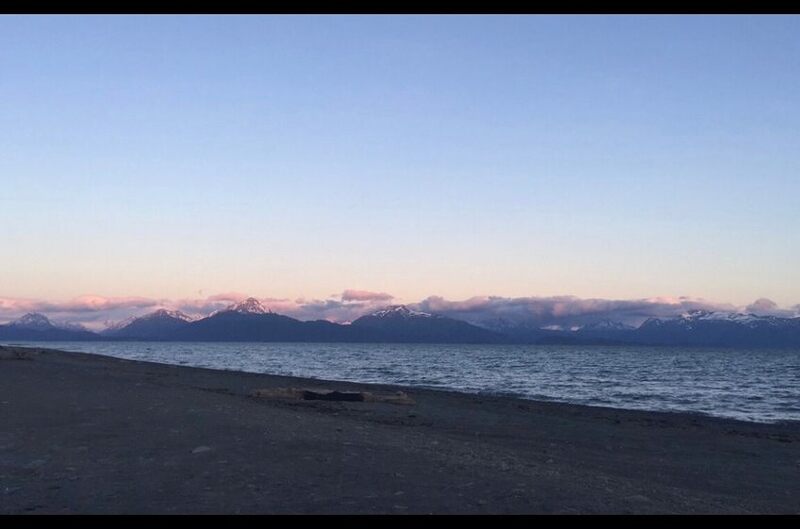 Another summer sunset on the Homer Spit. 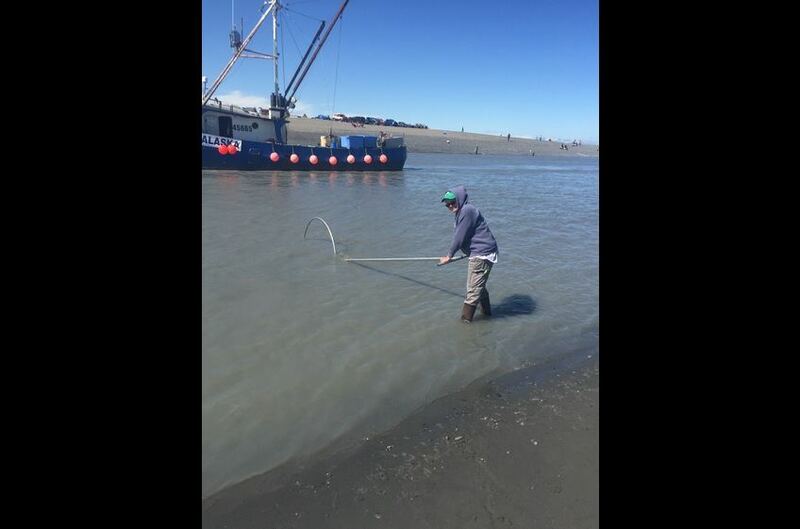 Homer is known as the "halibut fishing capital of the world." We also have 5 species of salmon. 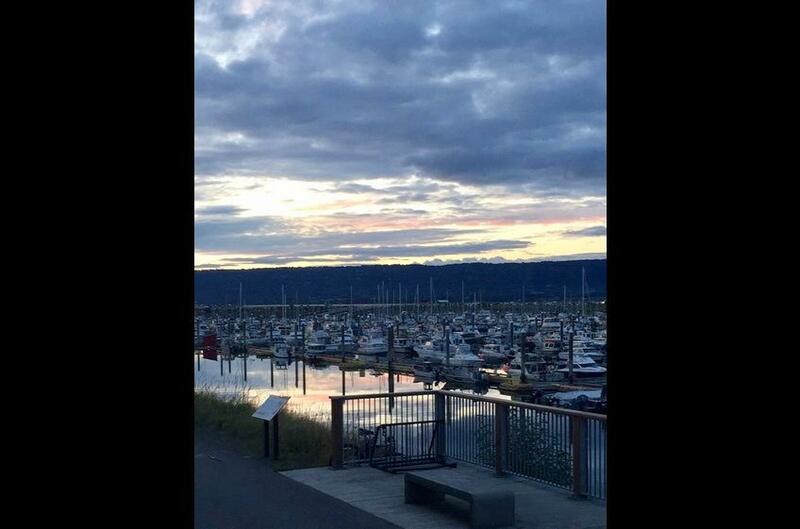 In summer, 2 in the morning looks like this; welcome to the midnight sun, in Alaska! 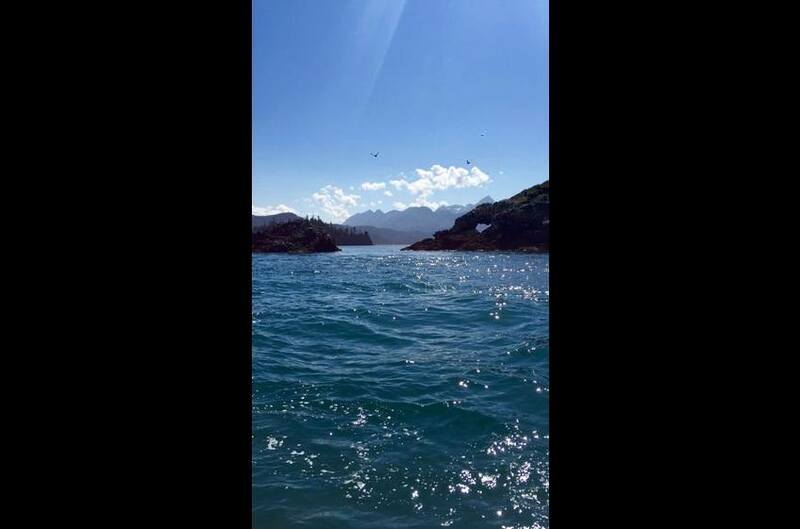 Russian River, in Cooper Landing is by far my favorite place in Alaska. 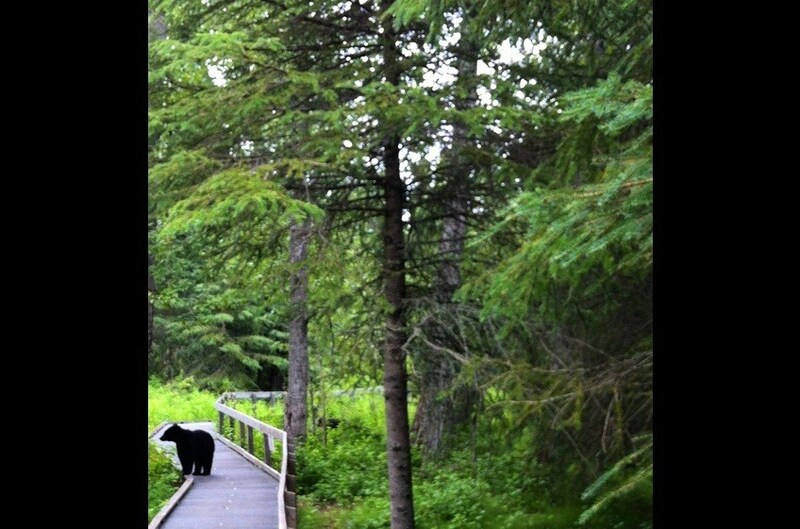 But be bear aware! 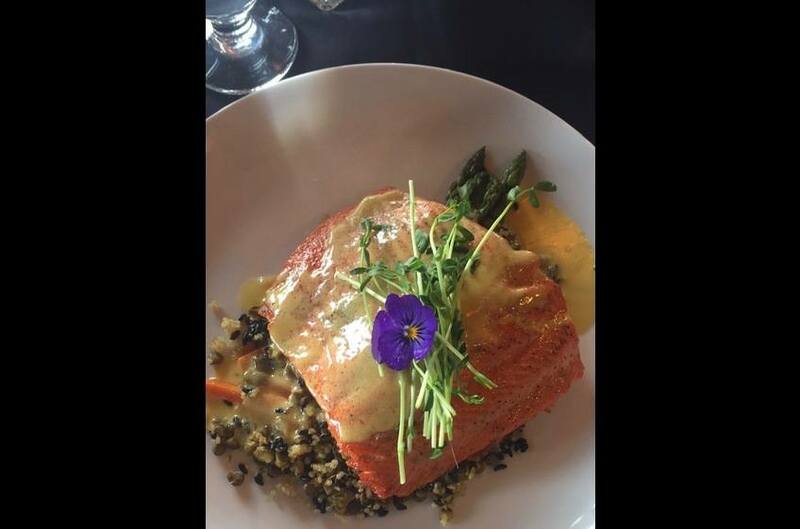 Copper River Red Salmon, is equivalent to a pot of gold in my mind. The flavor is unbeatable. 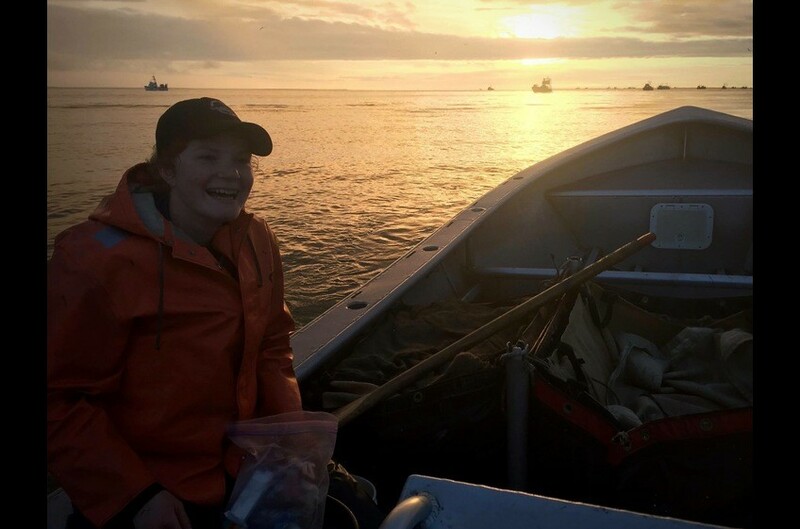 In Bristol Bay, commercial fishing is a way of life for Alaskans. 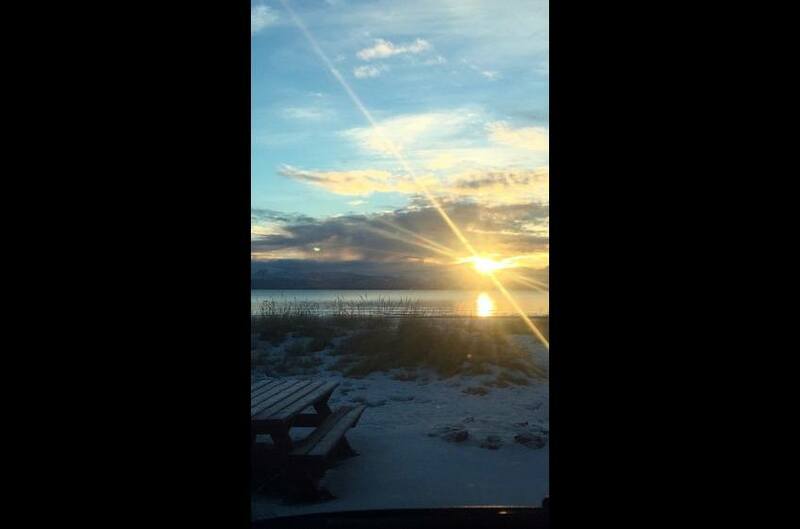 After a long day fishing, these Bristol Bay sunsets bring warmth to the cold fishermen. 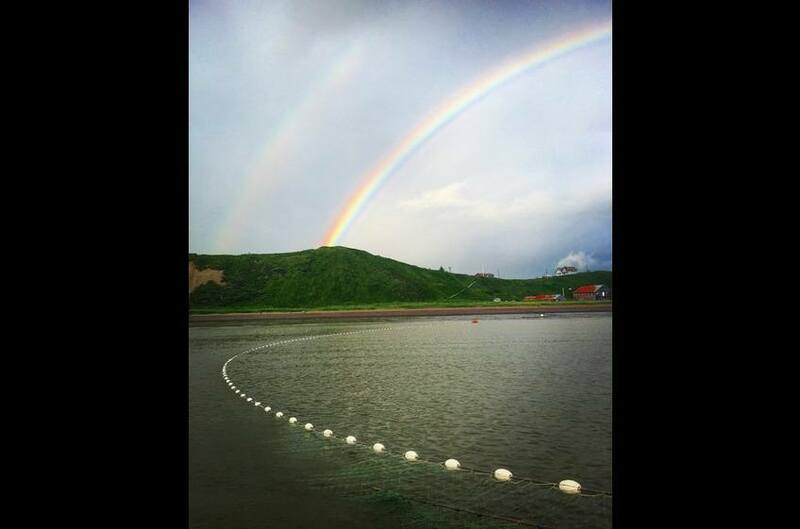 Fishing in Bristol Bay, Alaska, is known for it's rainy weather...but i'm not complaining! 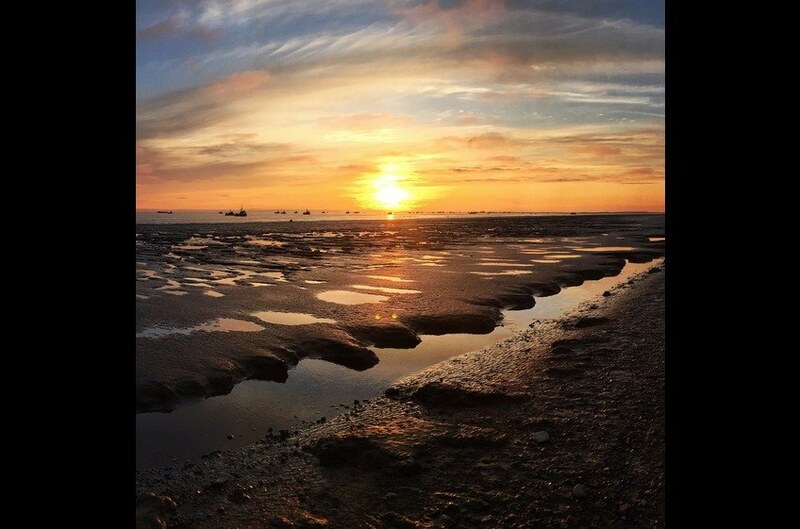 An amazing sunset in Bristol Bay, Alaska, with the silhouettes of driftnet boats on the horizon. My dad and I on one of our annual camping trips to Cooper Landing. 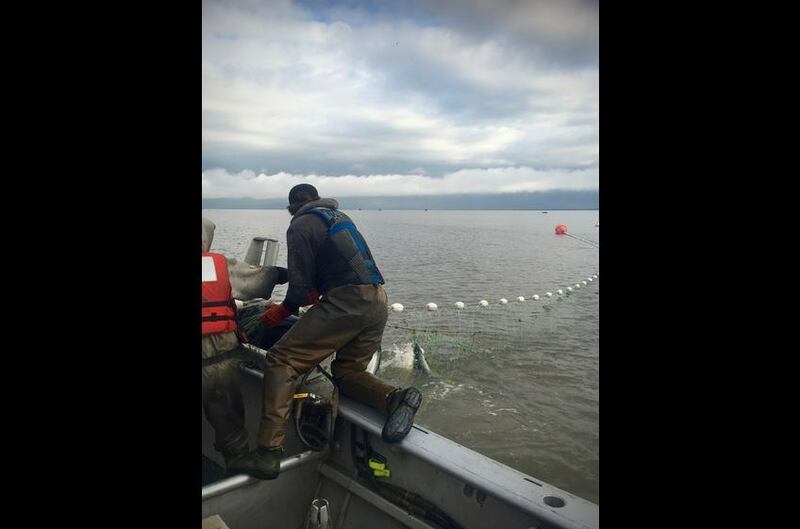 My mom subsistence dip-netting for red salmon on the Kasilof River, just up the road from us! 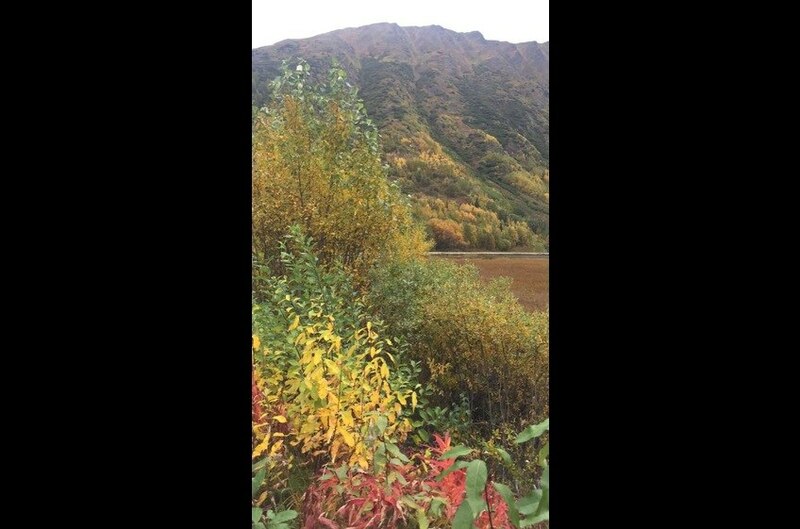 Fall colors on the drive down from Anchorage to Homer. 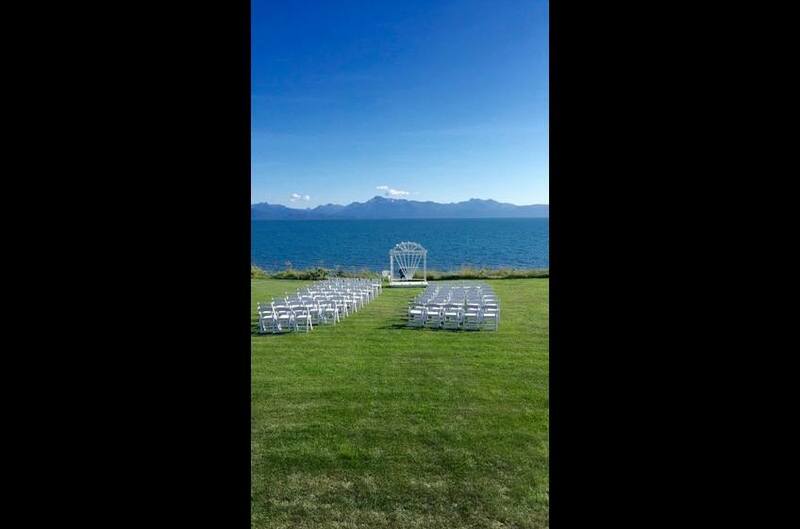 Many couples choose Homer as their wedding destination, it's easy to see why. This was my sisters! 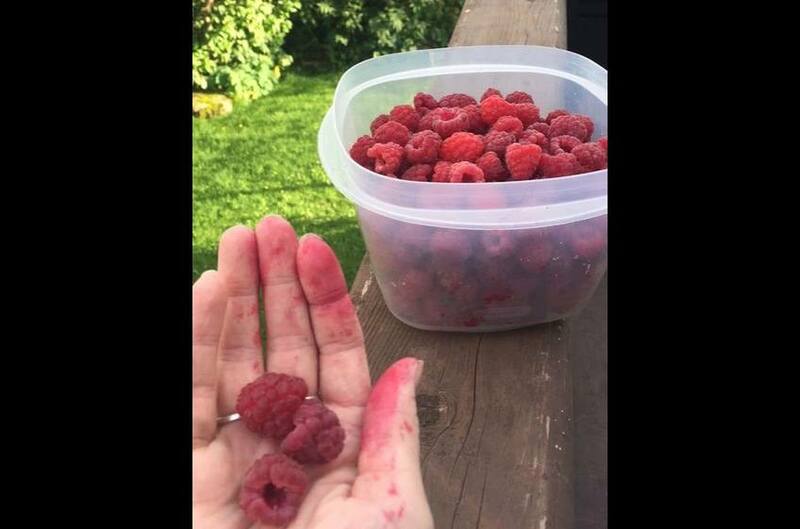 Wild raspberries, salmonberries, blueberries.. Alaska has it all! 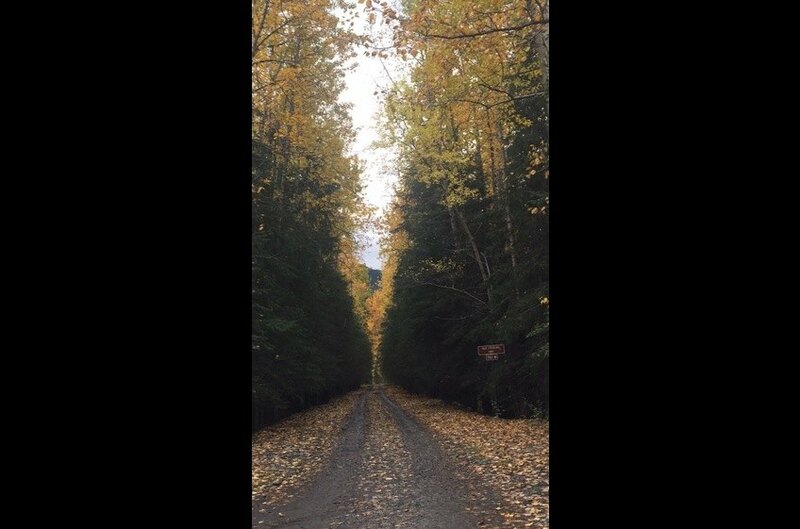 I rave about summertime, but as you can see, autumn has it's own beauty. Welcome to our neighborhood! 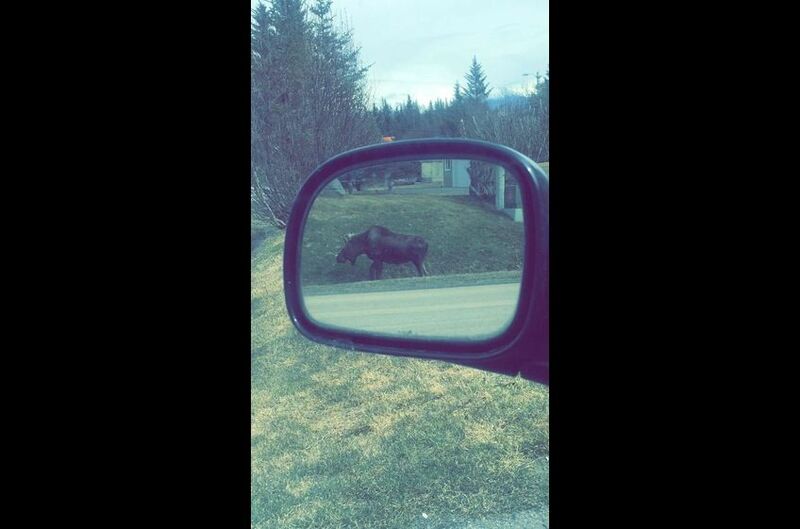 We always have to be on the lookout for moose. 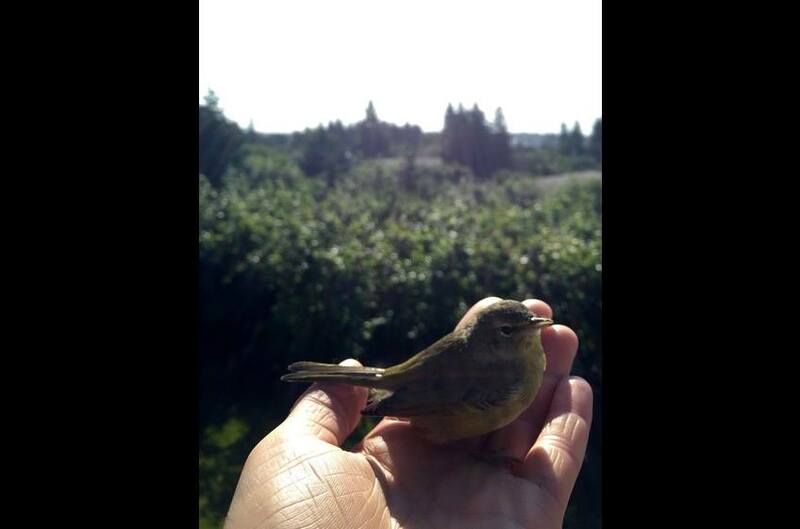 Summer bird, momentarily stunned by hitting a window, but carried on his way soon after. 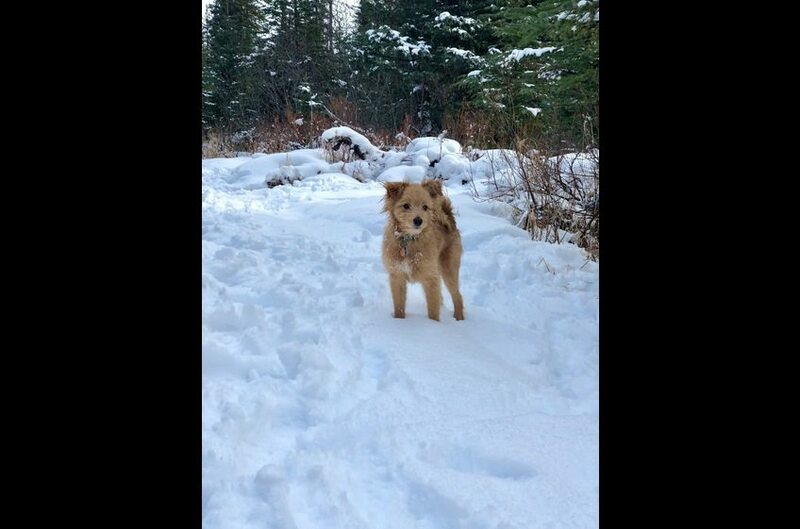 This is Max! He lives onsite with me, may be a little shy at first, but loves to cuddle. 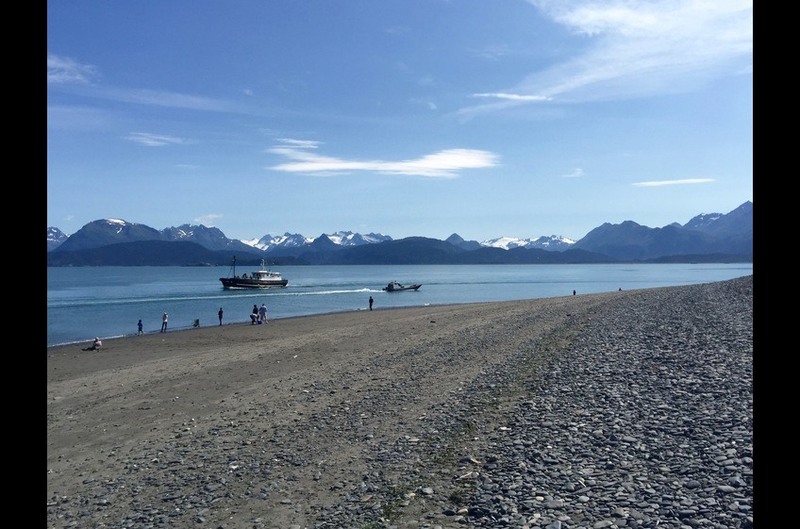 I adventured on one of many marine tours offered daily in the summer on the Homer Spit. 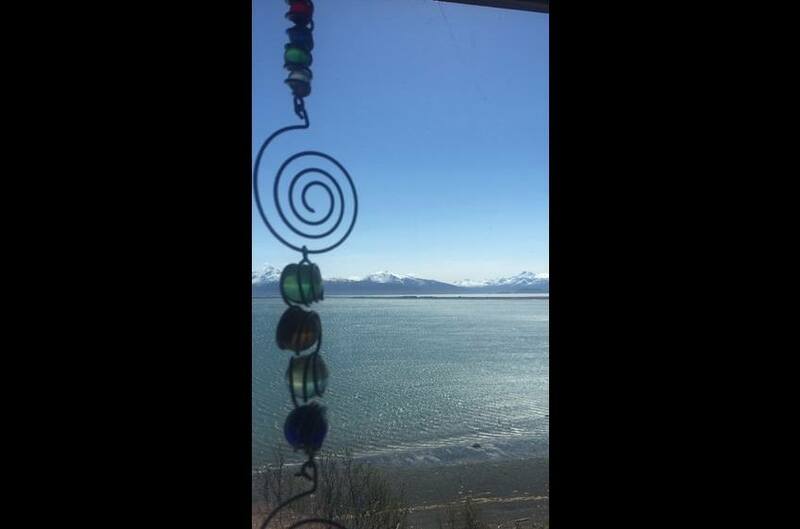 Just another, flat calm day on the water in Homer, Alaska. 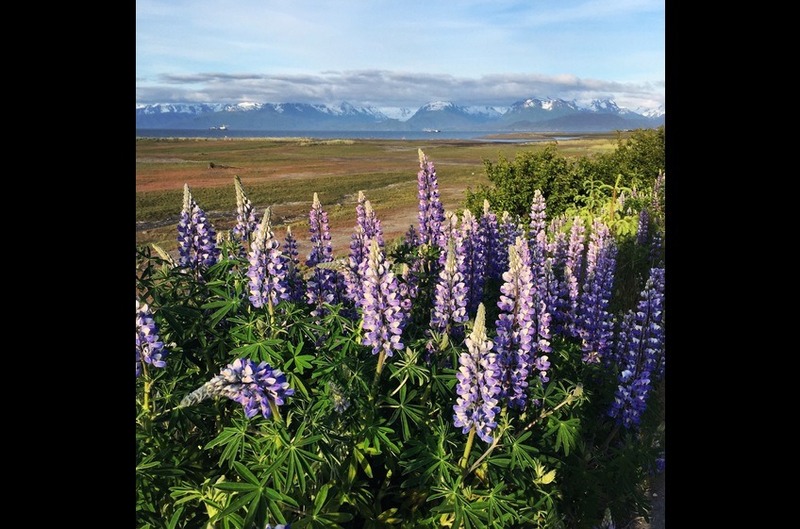 The 220 mile drive from Anchorage to Homer has hidden gems along the way. I'm smiling, trying to hide my exhaustion after fishing 19 hours straight. 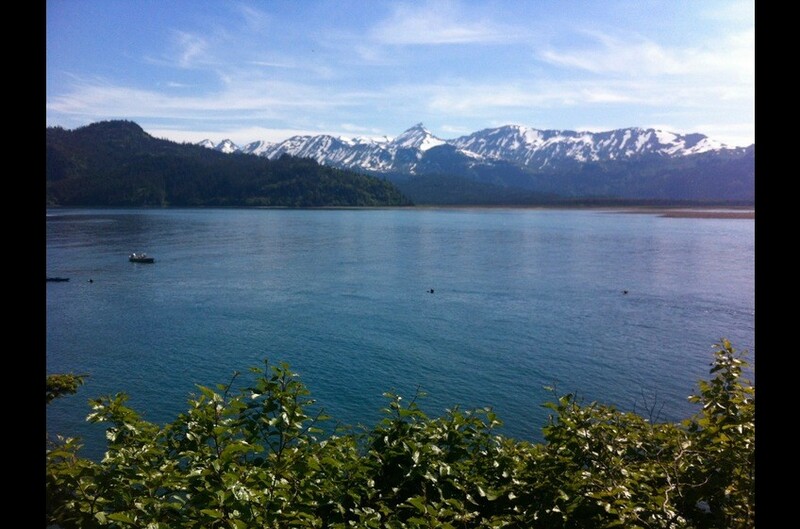 The Homer Harbor has Commercial fishing vessels, pleasure boats, charter fishing skiffs. 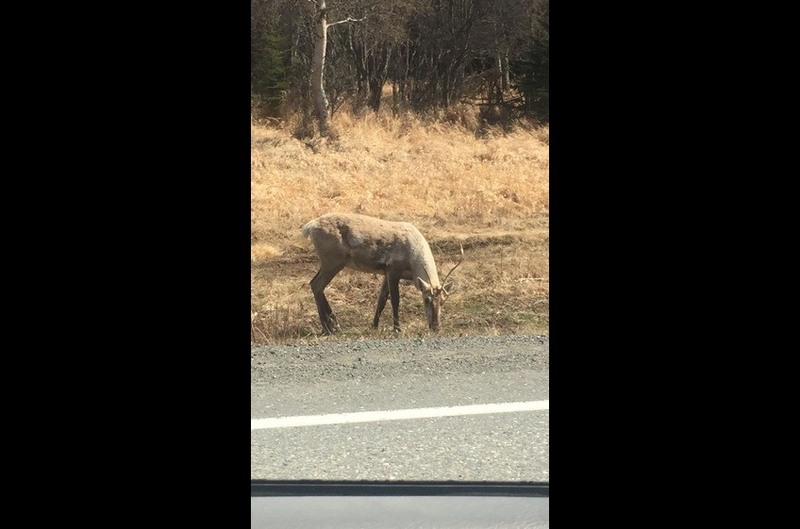 There's a small herd of caribou up near Kenai, about 1.5 hours away from Homer! 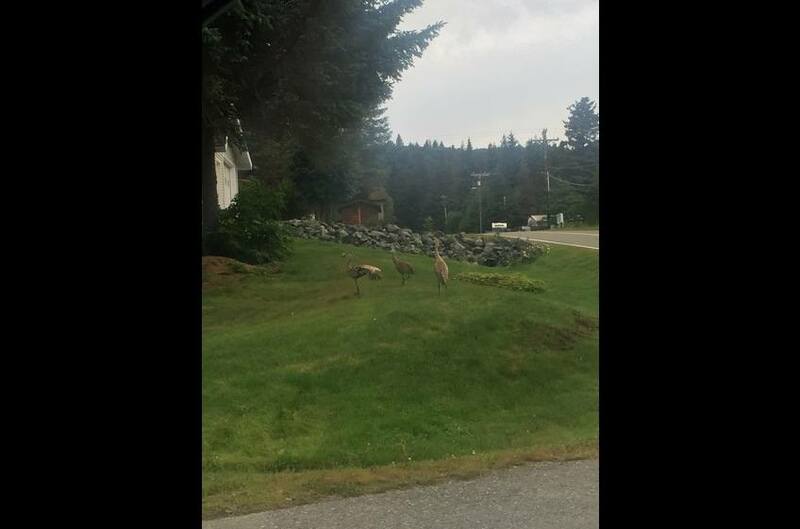 In the summertime, sandhill cranes like to hangout in our neighborhood. 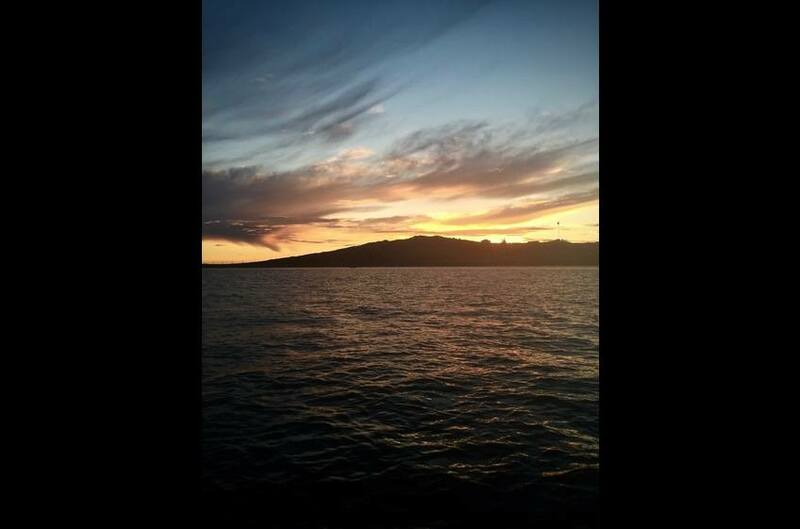 I took this in Tutka Bay, a 30 minute skiff ride away from our harbor. 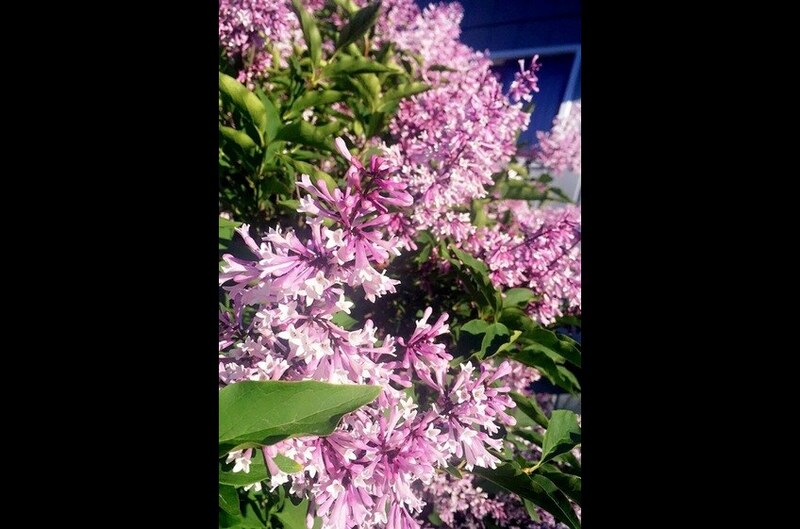 I look forward to the lilacs every summer! We have a huge tree in front of the house. 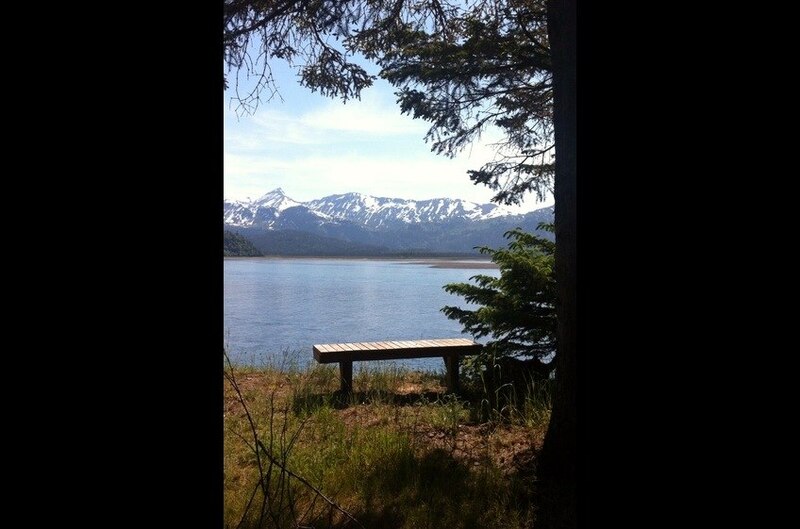 Another picture from Tutka Bay; I used to work as a housekeeper at one of the lodges. 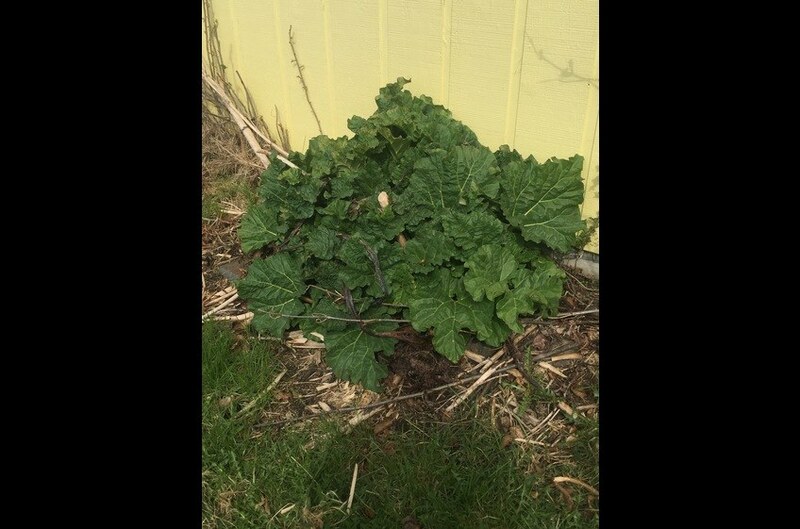 Please help yourself to this rhubarb bush on the side of the house: rhubarb crisp! 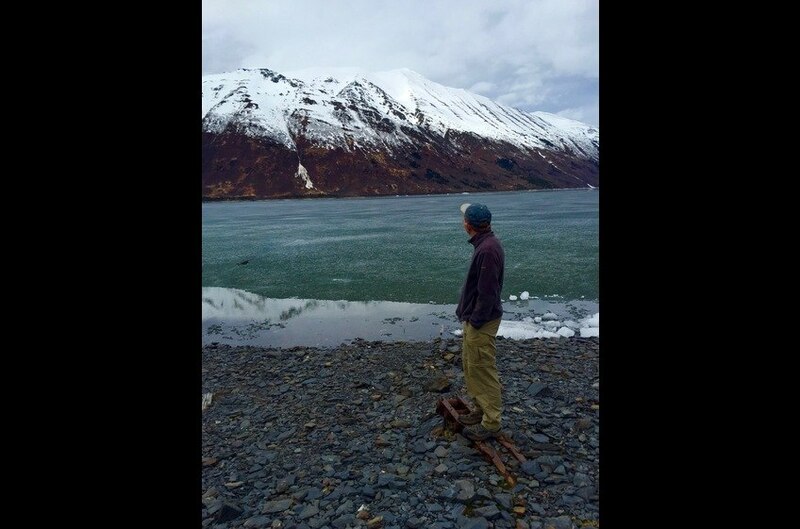 What was life like growing up in Alaska? 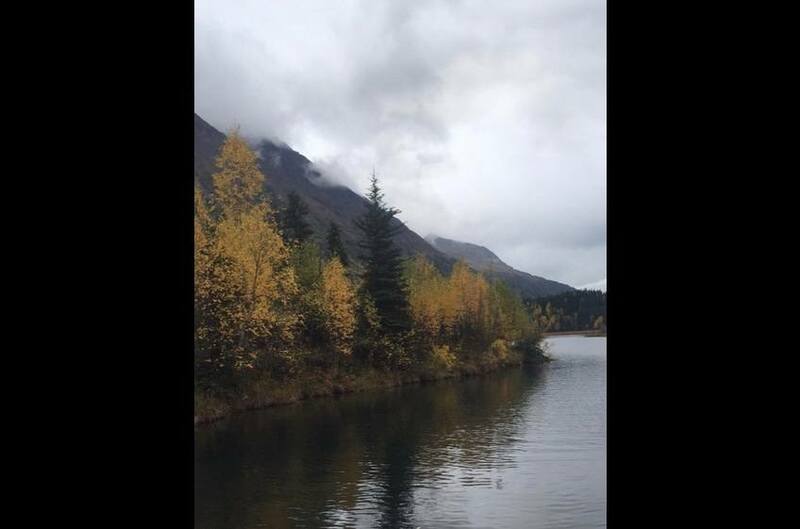 For me, these photos represent some of my Alaskan adventures over the years.